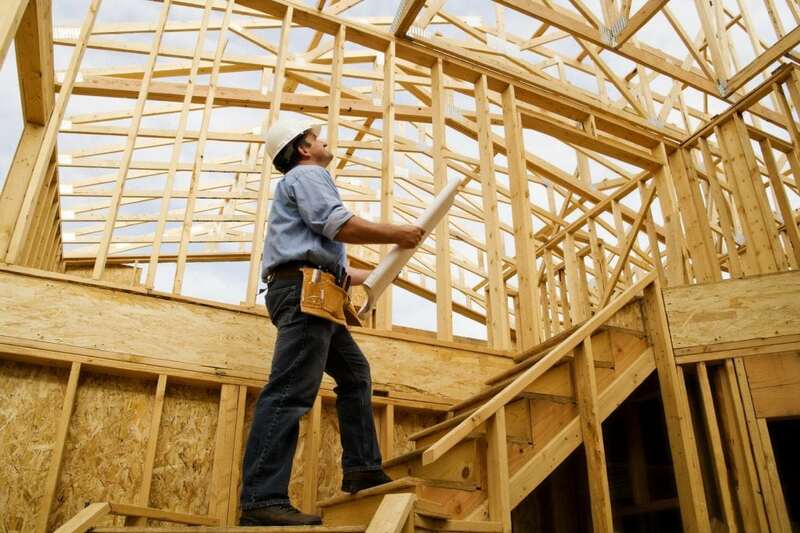 •Homebuilder confidence fell more than expected, as costs rise. •Builders are concerned they do not have enough land to meet rising demand. •Buyer traffic for newly built homes fell in March. The nation's homebuilders are worried they will not be able to meet the rising demand for housing. A monthly survey of builder sentiment dropped 1 point in March, and February's reading was revised down also by 1 point. The National Association of Home Builders/Wells Fargo Housing Market Index (HMI) fell to 70, the lowest reading since last November, just before the Trump administration's tax cuts sent confidence soaring. The HMI is now 1 point lower than March 2017. Any reading above 50 is considered positive sentiment. Builders are also facing rising costs for materials, due to new tariffs on lumber and steel. A severe labor shortage is also squeezing builder margins, causing them to pass on costs to consumers in the form of higher home prices. Elevated prices, along with rising interest rates, are reducing affordability, which is now showing up in builder sentiment as well. The index's component measuring sales expectations over the next six months fell 2 points to 78, while buyer traffic fell 3 points to 51. Current sales conditions held steady at 77, although sales of newly built homes in January fell 8 percent compared with December, according to the U.S. Census. February's read on new home sales will be released March 23. Regionally, on a three-month moving average, homebuilder sentiment in the Northeast rose 1 point to 57, decreased 1 point in the South to 73. In the West it fell 2 points to 79, and in the Midwest dropped 4 points to 68.